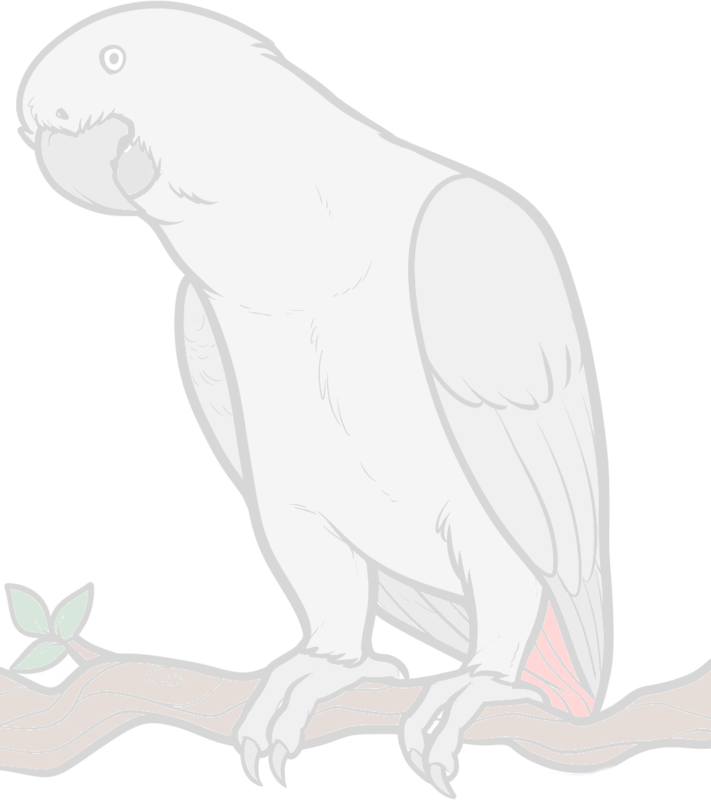 I have a young female Congo African Grey, about 3 years old, very bright, "toilet trained", good disposition, etc. She has no problem listening to the radio, but when I play music, even relatively softly, she shakes her head violently, as if trying to get the music, physically,out of her head. She can do this for minutes at a time, until I turn the music off. As an aside, I listen only to classical music, so we're not talking Heavy Metal here. I'm concerned because I can't imagine it's very good for her brain, when her head shakes so violently, repeatedly. She never displays this behavior, otherwise. Has anyone out there had this experience, or know anything about it? This is quite common when there is a stimulus such as music. Sometimes they flip the wings as well, in a quick snapping movement. She is doing the "grey dance". We use head phones with our electronic organ or else Chyloe "does her nut".